1948-1957 Original Paint Black Harley Davidson motorcycles. 1958-1965 Original Paint Black Harley Davidson motorcycles. 1966-1978 Original Paint Black Harley Davidson motorcycles. 1936-1947 Original Paint Blue Harley Davidsons. 1948-1957 Original Paint Blue Harley Davidsons. 1958-1965 Original Paint BlueHarley Davidson motorcycles. 1966-1978 Original Paint Blue Harley Davidson motorcycles. 1936-1947 Original Paint Brown Harley Davidson motorcycles. 1966-1978 Original Paint Brown Harley Davidson motorcycles. 1948-1957 Original Paint Burgendy Harley Davidson motorcycles. 1966-1978 Original Paint Burgendy Harley Davidson motorcycles. 1917-1923 Original Paint Green Harley Davidson motorcycles. 1936-1947 Original Paint Green Harley Davidson motorcycles. 1948-1957 Original Paint Green Harley Davidson motorcycles. 1958-1965 Original Paint Green Harley Davidson motorcycles. 1966-1978 Original Paint Green Harley Davidson motorcycles. 1936-1947 Original Paint Grey Harley Davidson motorcycles. 1912-1916 Original Paint Grey Harley Davidson motorcycles. 1966-1978 Original Paint Purple Harley Davidson motorcycles. 1936-1947 Original Paint Red Harley Davidson motorcycles. 1948-1957 Original Paint Red Harley Davidson motorcycles. 1958-1965 Original Paint Red Harley Davidson motorcycles. 1936-1947 Original Paint Orange Harley Davidson motorcycles. 1958-1965 Original Paint Turquoise Harley Davidson motorcycles. 1948-1957 Original Paint Yellow Harley Davidson motorcycles. 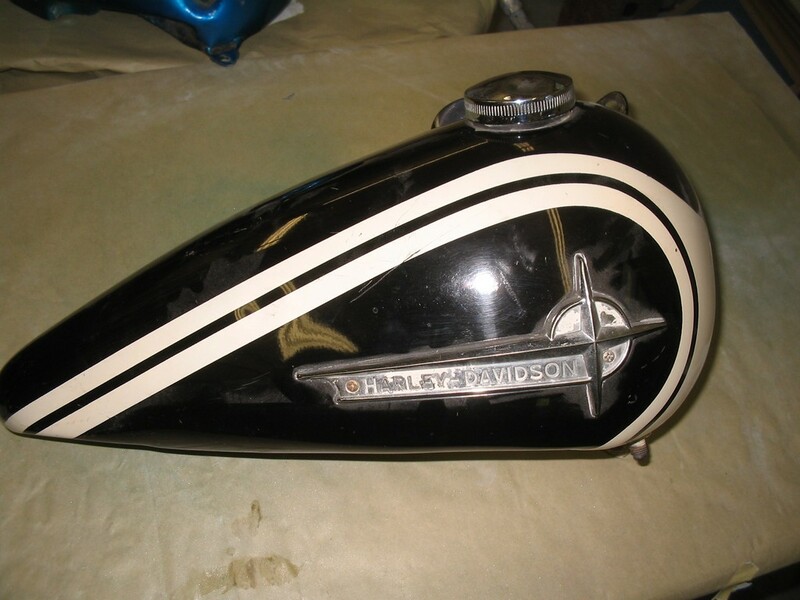 1936-1947 Original Paint White Harley Davidson motorcycles.